For many years, manufacturers of smartphones have used tempered glass in their devices. In 2007, Apple set this trend by releasing the original iPhone with a special aluminosilicate glass display coating. But despite the fact that the technology has gone far ahead, the protective coatings still cannot be called ideal – they are still scratching from dust particles and are quite easily broken. But the new promising development of Apple intends to solve these problems. 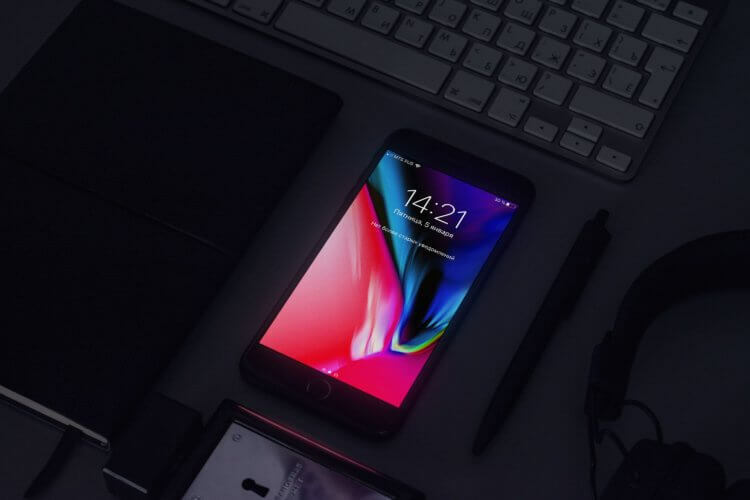 The US Patent and Trademark Office has published a patent application from Apple – this time the company has registered a new type of coverage. The patent states that to ensure the hardness of the glass, a special polymer is introduced into the protective layer. This will provide a high scratch and impact resistance, including falls and bumps. The liquid polymer can be acrylic, polyester or TEOS (tetraethyl orthosilicate). It is not excluded the use of more solid polymers – diamond-like carbon materials. The document describes that a new type of protective coating can be used in the iPhone, iPad, Apple Watch, MacBook, and even AirPods. In theory, this material could be an excellent alternative to sapphire glass, the appearance of which analysts predicted even in the iPhone 6. Despite the promise of development, it is not known for certain whether the matter will come to practical implementation. As we know, Apple registers hundreds of patents, many of which will never be implemented in real products of the company.